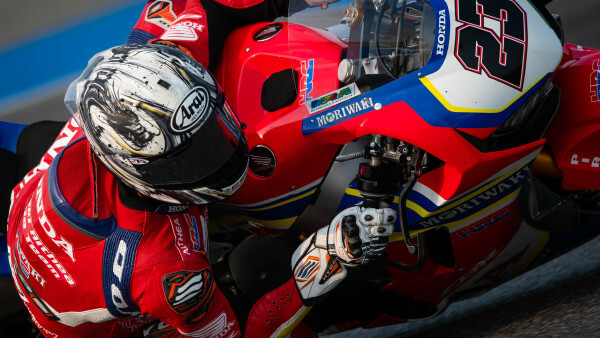 Leon Camier and Ryuichi Kiyonari have completed their second and final day of testing at Phillip Island, thus concluding their pre-season preparation ahead of the upcoming 2019 World Superbike Championship. 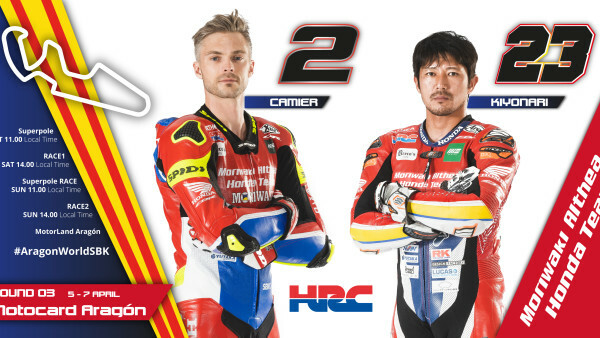 On Friday the Moriwaki Althea Honda Team’s riders will be back out on the same track for the first free practice sessions of the opening round. Leon and Ryuichi rounded out the two-day session in 13th and 15th place respectively, having significantly closed the gap to the leaders with respect to yesterday. During today’s sessions, both had better feeling with their bikes and, although they have not yet reached the positions they are looking for, both are confident that they will be able to keep improving step by step. “We are working really hard on different aspects of the bike, from the electronics to the chassis’ setup. The feeling on the bike is not at all bad but we need to keep working hard on the setup. It’s important to work methodically because we want to be sure that every change we make is taking us in the right direction. The bike has a lot of strong points and is very nice to ride, very stable. The team is working really hard and I’m sure things will improve though it may take a little time”. “Today I feel better compared to yesterday. This morning especially, we worked well on the suspension and electronic settings and I immediately had better feeling. Of course, we are still a bit far from the front, but all in all I’m happy with the progress we’ve made. During the afternoon session, we had some grip issues to deal with but in the end, we were able to sort that out, even if we did not improve on the morning’s best time. I’m highly motivated to improve and know that I am asking a lot of my team, so I wish to thank everyone for their effort and all their hard work”.